This is a Canada-wide, Canadian Immunization Research Network study sponsored by VBI Vaccines Incorporated. Several sites are participating in the study, including research centres in Halifax, Montréal, Ottawa, Sudbury, Winnipeg, and Vancouver. Click here for a map of our study sites! 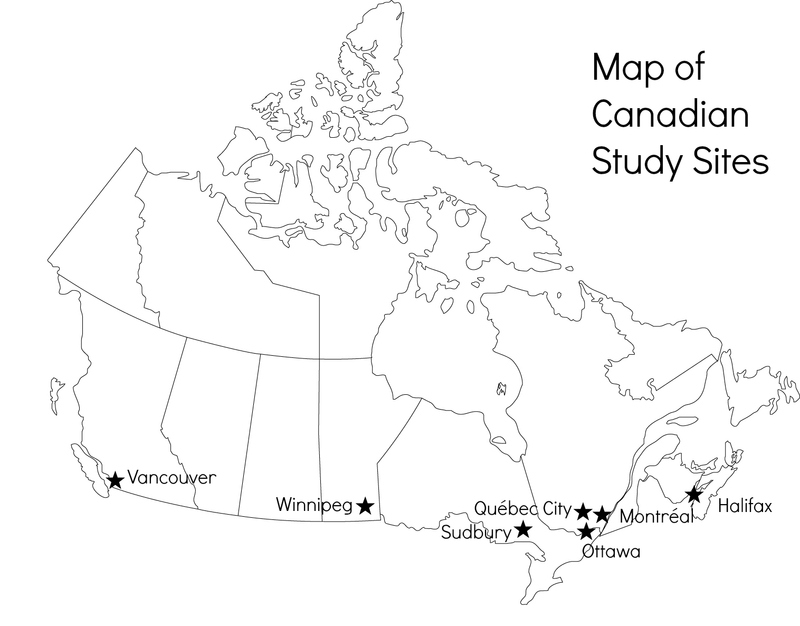 Click here for a map of our Canadian study sites!